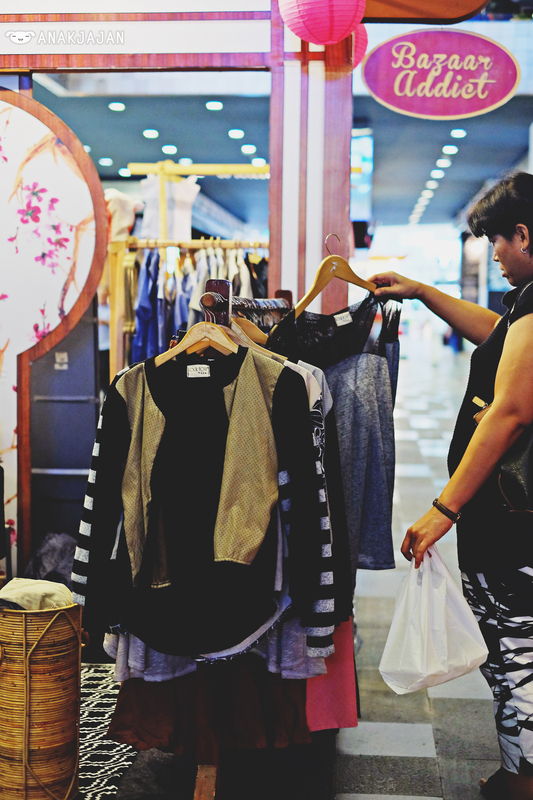 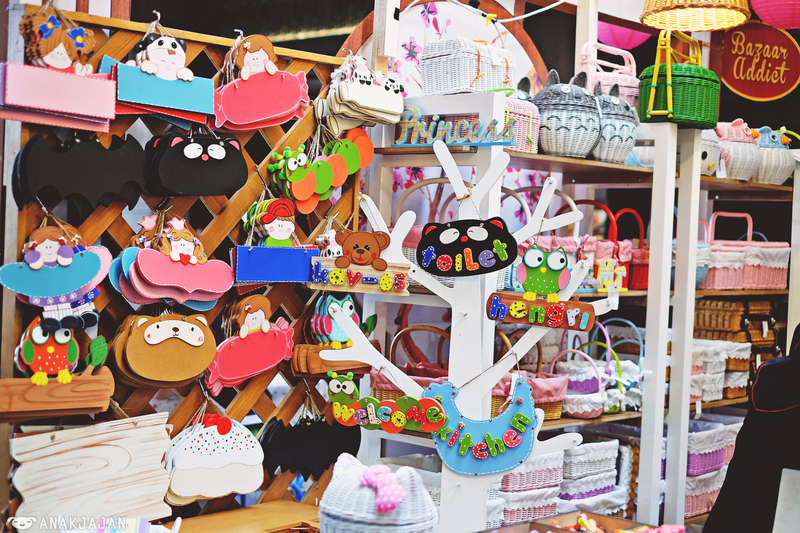 When it comes to bazaar, I always went crazy, always want to buy everything from all of the booths. 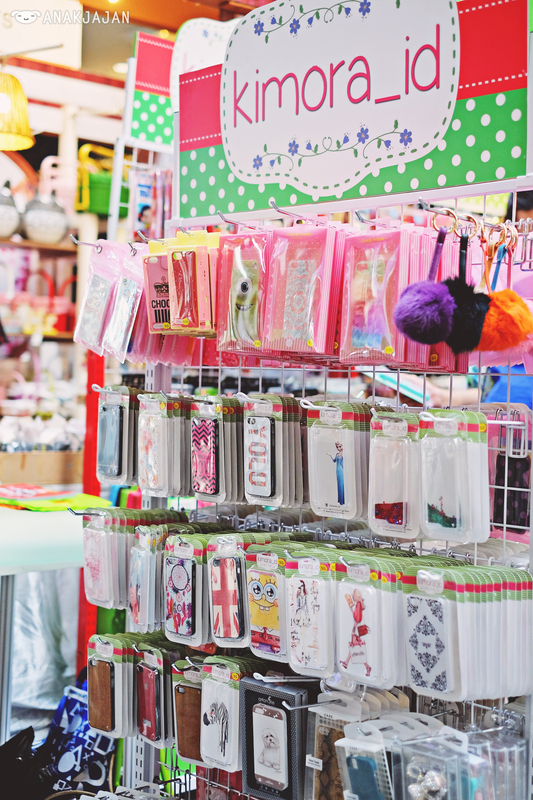 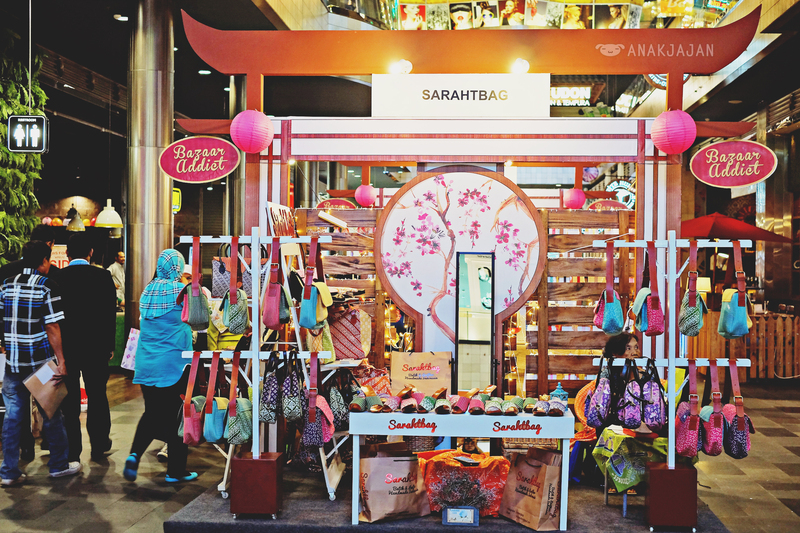 Just like yesterday when I visited Sakura Blossom Bazaar by Bazaar Addict at Gandaria City Main Street Area. 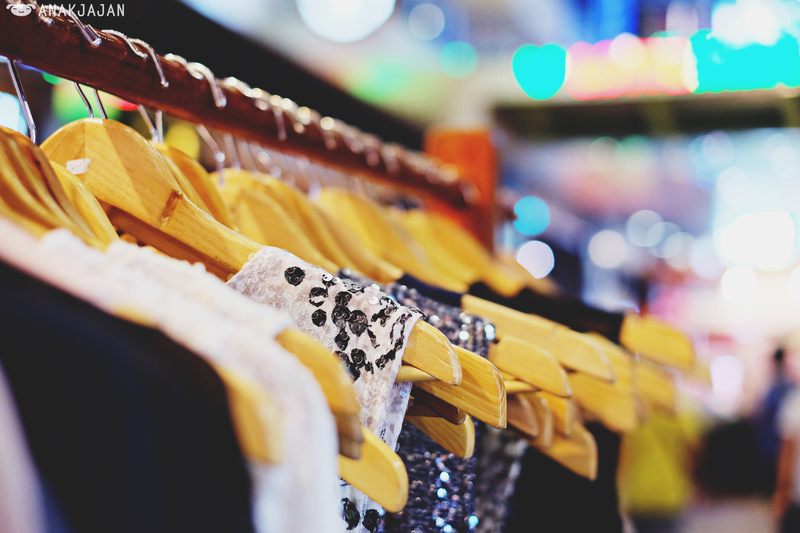 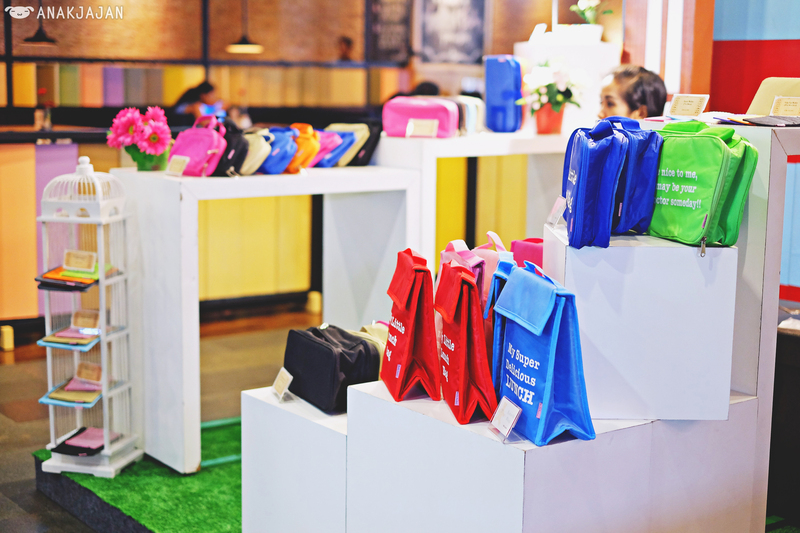 Bazaar Addict is a professional bazaar event organizer that encourage young entrepreneurs to start their brand such as fashion, food and beverage, accessories etc. 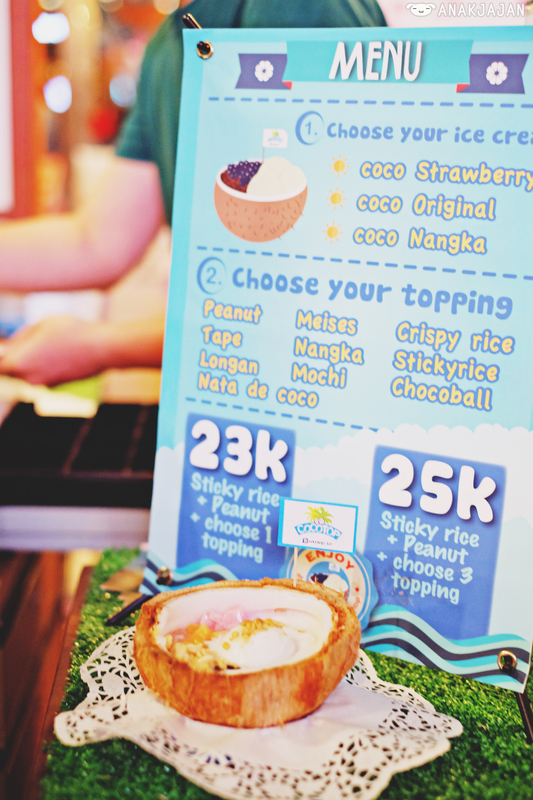 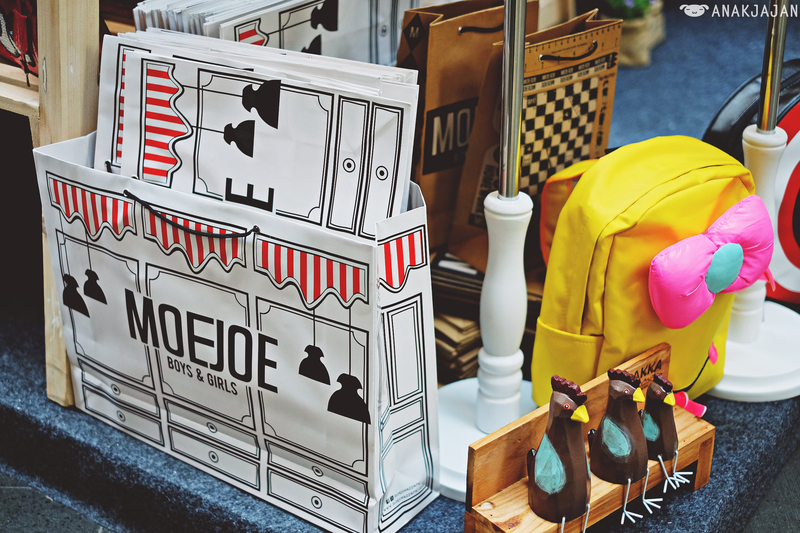 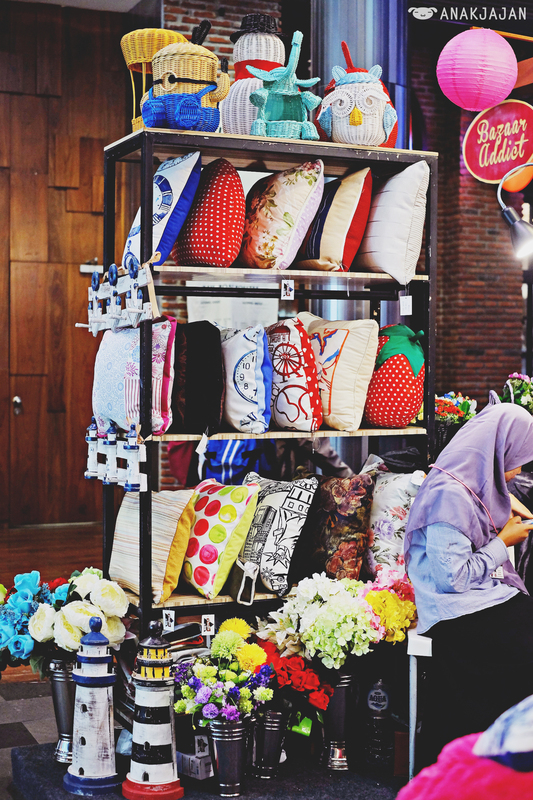 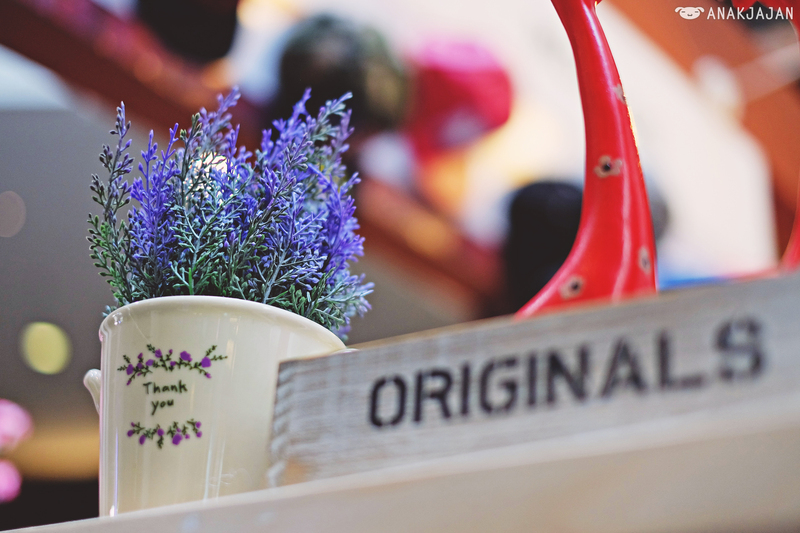 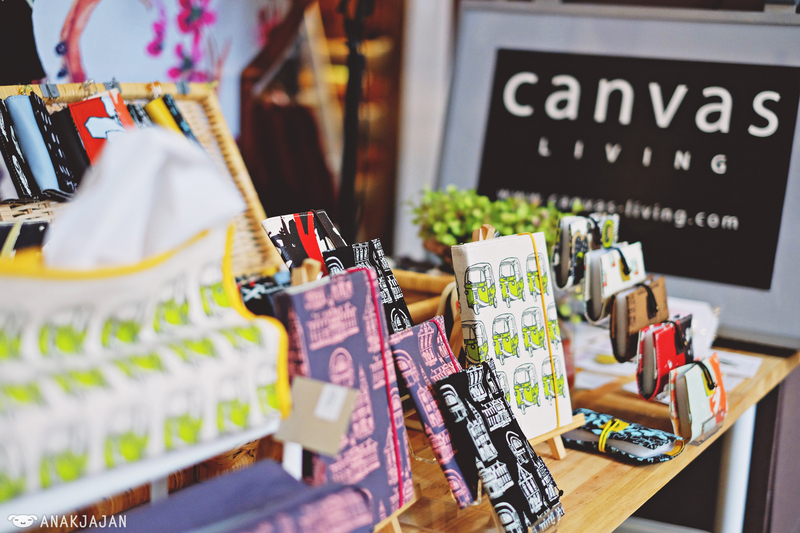 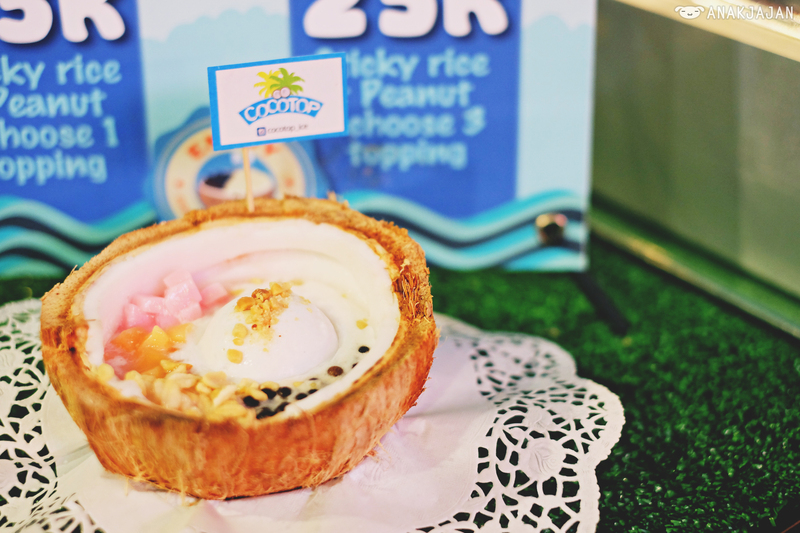 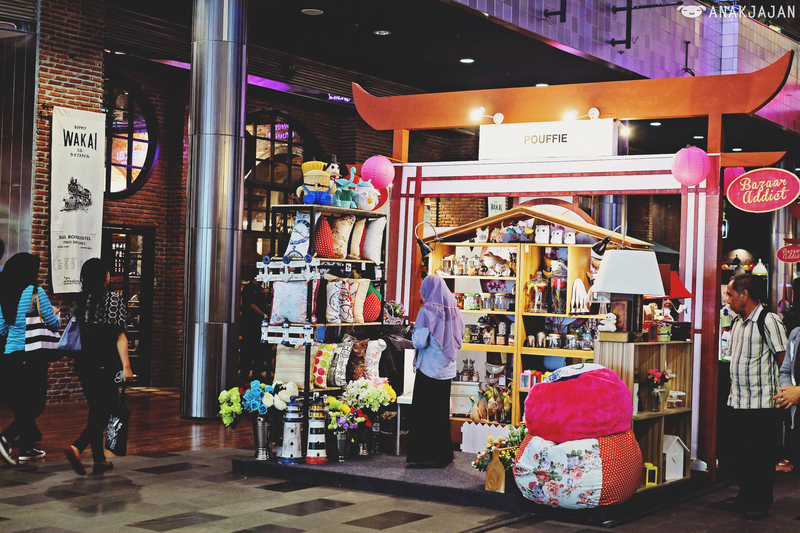 Embracing the concept of Thematic Bazaar, each of the bazaar event they held always comes with an innovative theme. 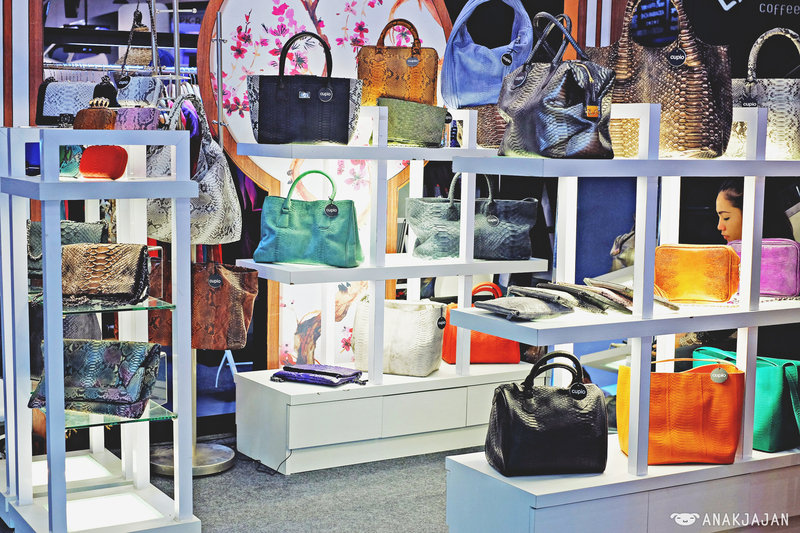 The theme concept always prepared optimally by Bazaar Addict with comprehensive decoration for each booth in accordance with the theme that’s why you can always see the thread of similarity between one booth to another. 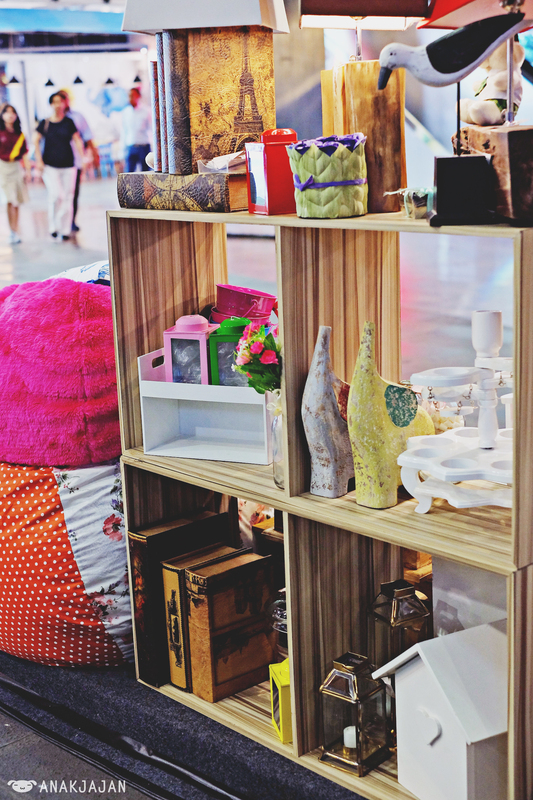 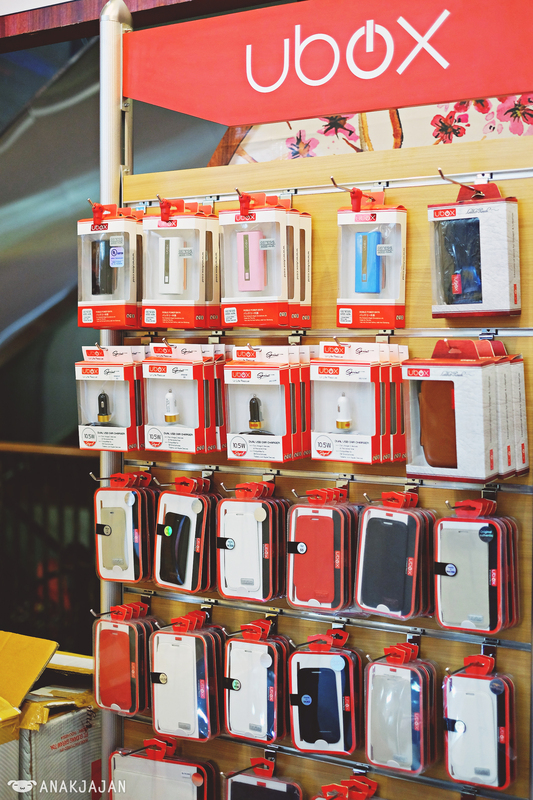 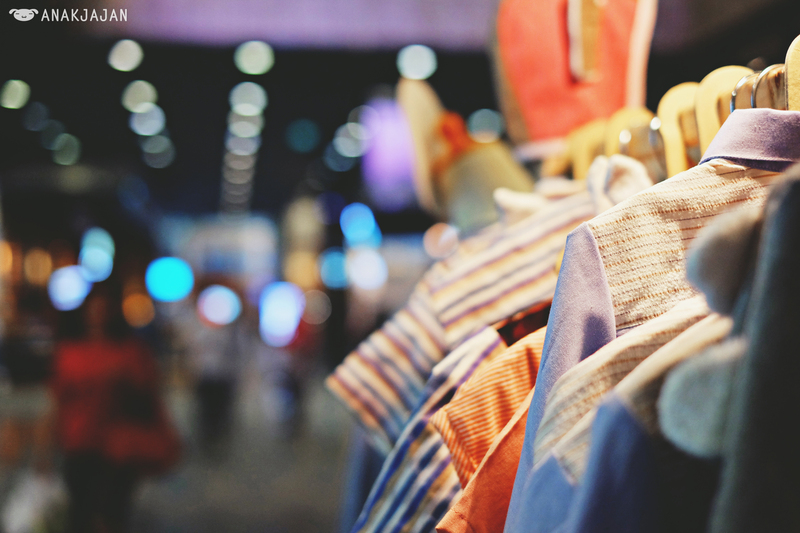 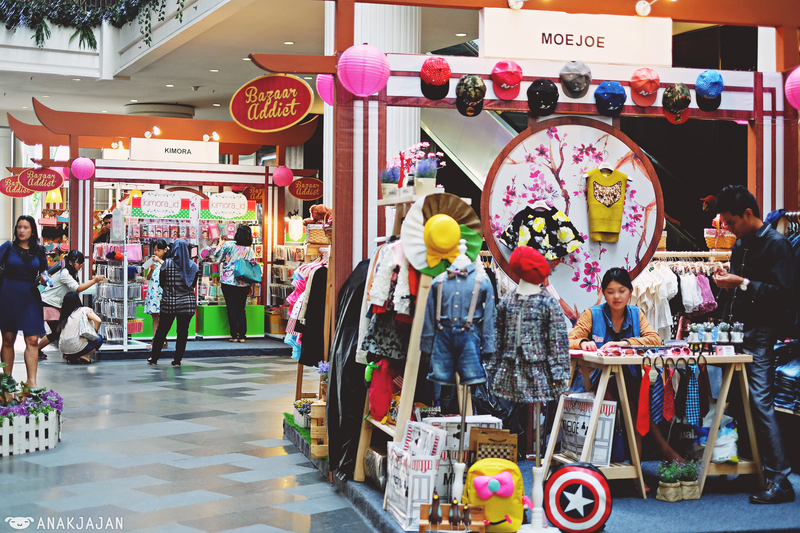 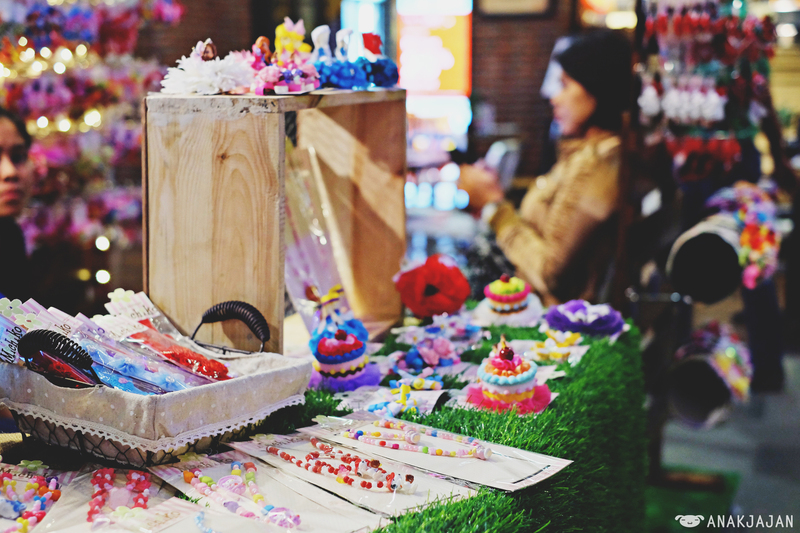 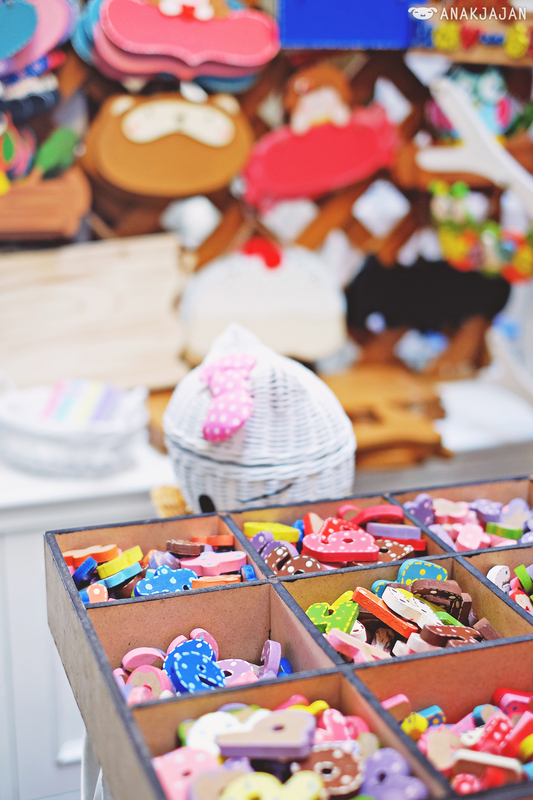 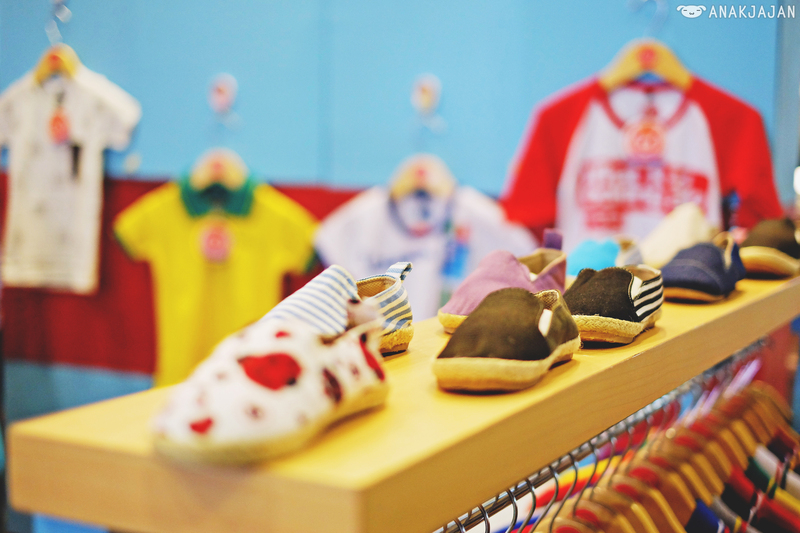 During 3 – 9 November 2014 you can visit Sakura Blossom Bazaar at Gandaria City Main Street Area, here you will find various local brand from fashion, beauty, food and beverage, home decoration to gadget stuff. 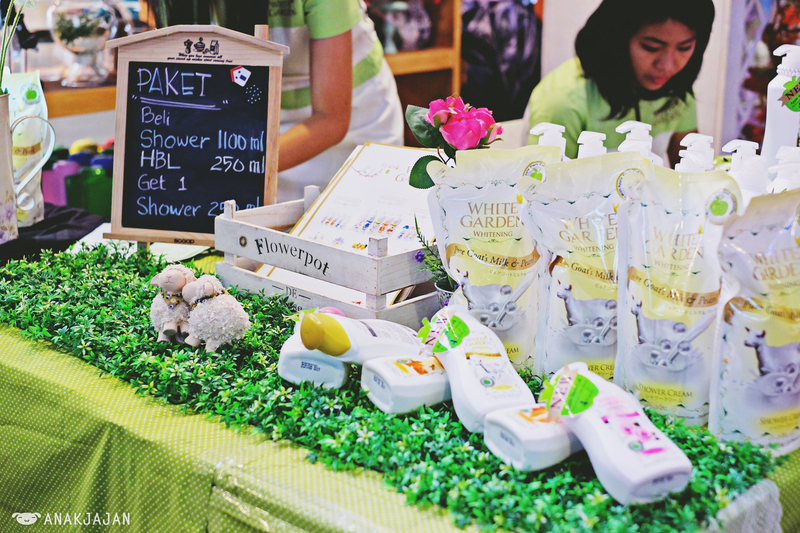 Bazaar schedule by Bazaar Addict also deserves thumbs up, Bazaar Addict regularly and frequently hold bazaar events. 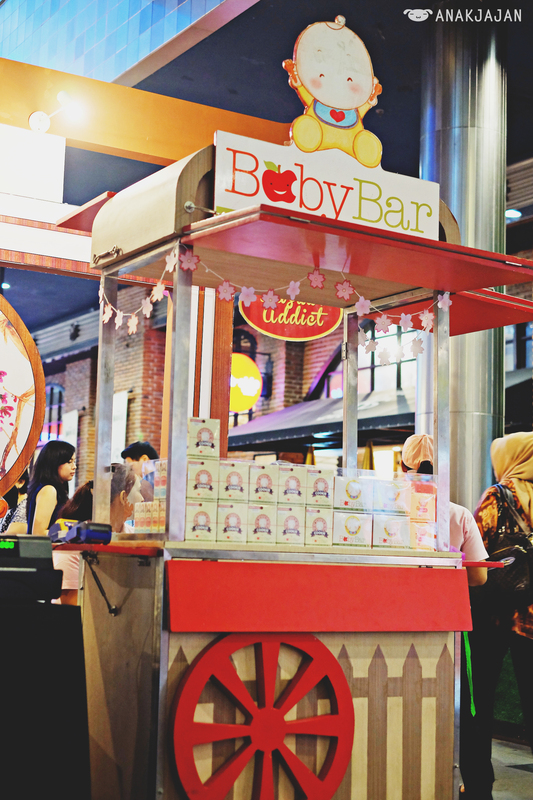 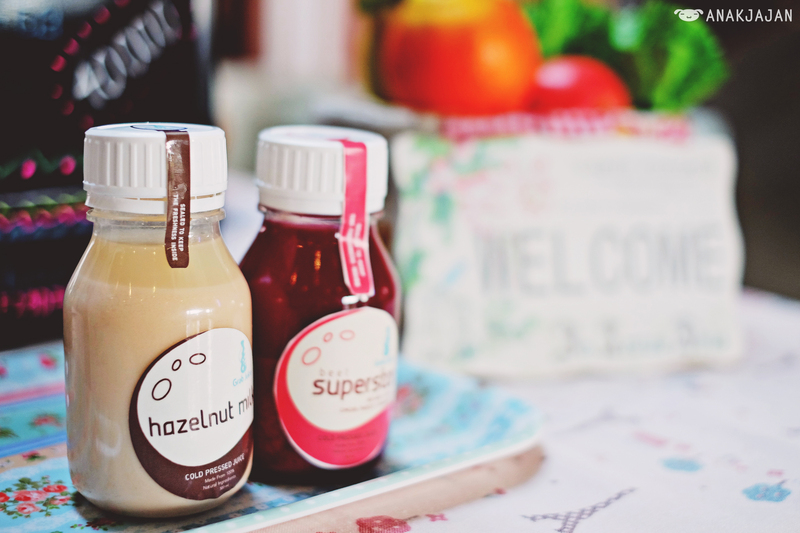 For example in November there are three bazaar event by Bazaar Addict, the ongoing Sakura Blossom at Gandaria City Mall 3 – 9 November 2014, and then another two upcoming events 10 – 23 November 2014 at Puri Indah Mall and 18 – 24 November 2014 at Living World Mall Alam Sutera. 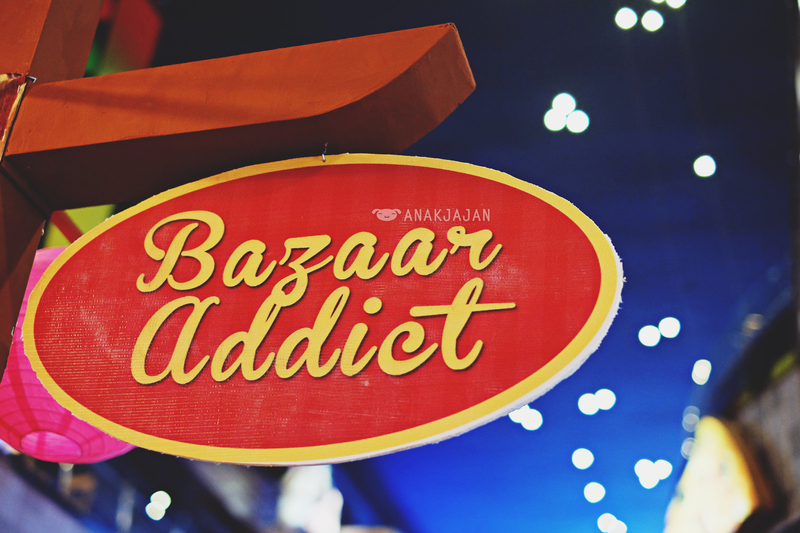 For more updates about the ongoing and upcoming bazaar event by Bazaar Addict, you can check their instagram account @bazaaraddict. 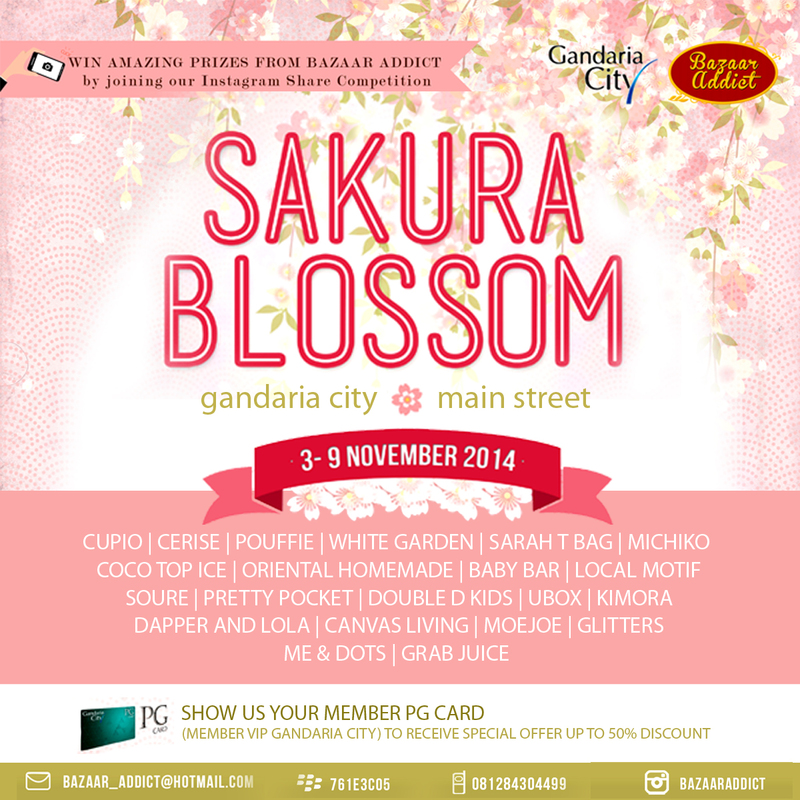 By the way during the Sakura Blossom Bazaar 3 Nov – 9 Nov 2014 at Gandaria City Mall, they are having Photo Share Competition via instagram simply by re-posting their photo on instagram and you will get a chance to win IDR 500,000 Metro Dept Store Voucher that will be drawn on 9 November 2014 (instagram: @bazaaraddict for details).